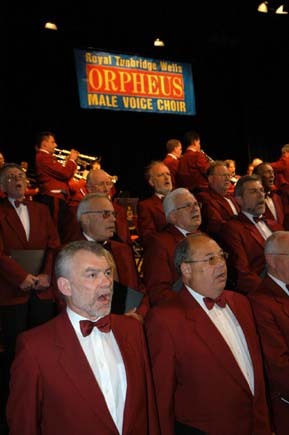 Description: Our passion is to delight audiences with quality choral music and have fun doing it. We sing for charities, churches, and special & corporate functions. We sing almost anything. Further Information for potential hirers: We have an extensive music list, and bags of experience of singing all types be it popular, classical, gospel, jazz, folk and hymns. Our charges are very competitive. We would love to tailor a programme to fit your needs. Please contact us!